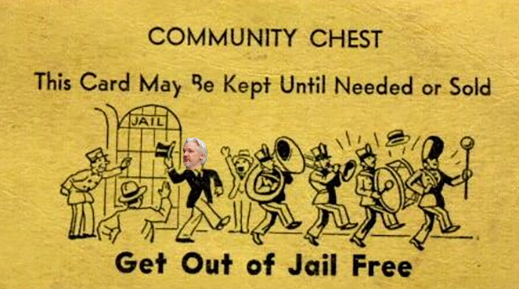 THE JULIAN ASSANGE CASE NOW PUTS THE US ON TRIAL IN A BRITISH COURT – IS THERE A GET-OUT-OF-JAIL CARD FOR ASSANGE? Our archive contains 281,862 news items. 859 articles added this week.